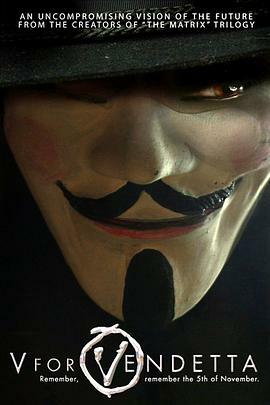 V：Behind this mask is a man,and behind this man is an idea. And ideas are bulletproof. V：When all your bullets are gone,I better not be standing,because you'll all be dead before you reload.